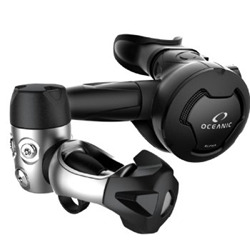 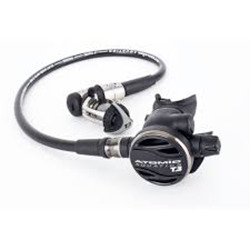 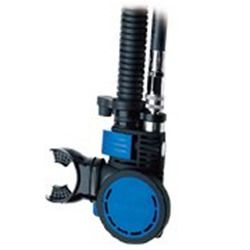 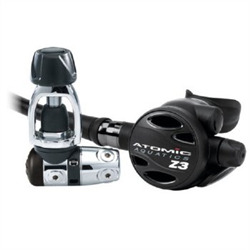 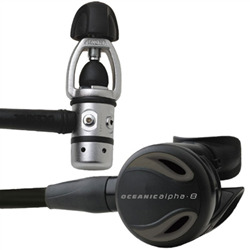 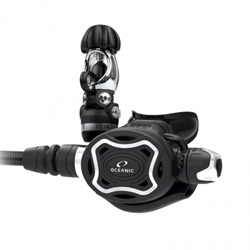 Abyss Scuba Diving has the scuba regulator to personally suit the diving you’ve dreamt of doing. 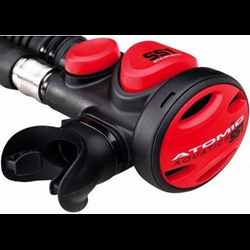 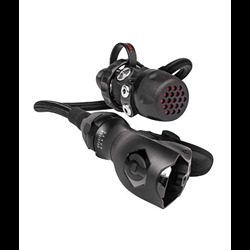 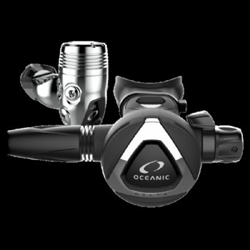 Our scuba regulators will suit the enormous range of different environmental conditions, individual breathing behaviors, and will match your own personal diving preferences. 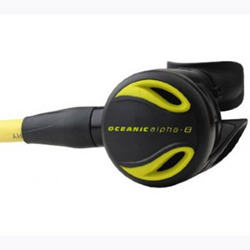 If you need any further product information please feel free to contact our trained instructional staff.